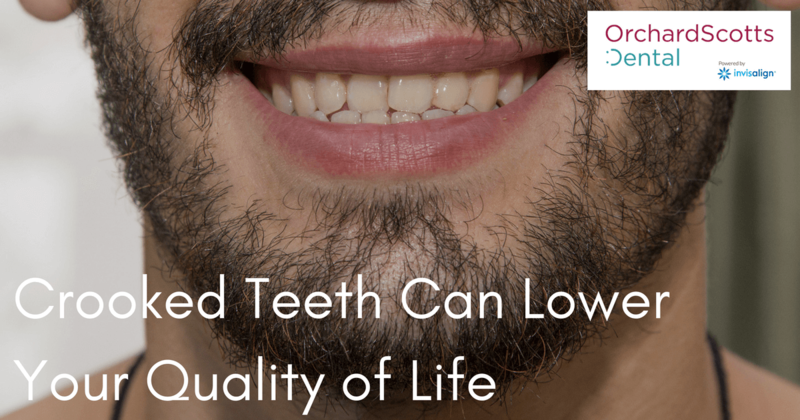 Crooked teeth can affect more than your smile. In the case of Henry Ong, his dental work may have actually saved his life. The Straits Times told his stunning story in a recent article, highlighting the importance of dental work in improving a person’s quality of life. Find out how a change in your smile can incite other positive changes for you and others. Henry Ong, a cab driver, hardly ever got a good night’s sleep. His obstructive sleep apnoea disturbed his sleep every night, making him restless and preventing his body from recharging as it should. As a result, Henry Ong was exhausted during the day. He would periodically fall asleep while behind the wheel of his cab, placing himself and his passengers at risk. This sleepiness while driving finally spurred Ong to seek help. Ong consulted with a dentist in Singapore. To fix his sleep apnoea issues, he had to undergo reconstructive jaw surgery, which moved his jaw forward and helped open up his airways during sleep. In addition, his crooked teeth were adjusted and dental implants were put in place. The implants helped him obtain a firmer, more correct bite, which relieved pain and reduced the jaw pressure he had been experiencing. By the end of the three-year process, Mr. Ong looked much better. His smile was far more attractive, and the reconstruction of his jaw improved the lines of his face. But Mr. Ong was most grateful for the change in his sleeping patterns. Cured of his sleep apnoea, he could finally get a full night of refreshing rest, leaving him ready for day of cab driving. Mr. Ong isn’t the only adult seeking effective dental treatment for a better quality of life. The National Dental Centre Singapore reveals that the number of adults patients (over 21) seeking dental treatment has risen during the past few years. At dental clinics in central Singapore, half of new patients being fitted with braces were adults in 2014. The next year, the percentage jumped to 55 percent, and it has continued to rise. Geraldine Lee, he President of the Association of Orthodontists in Singapore, says that the percentage of adult patients for her clinic in Orchard Road has reached 60 percent. Are you struggling with sleep apnoea? Maybe you’re suffering from jaw pain or tooth grinding, since your bite isn’t correct. Perhaps missing teeth are affecting your ability to chew and to speak correctly. No matter what issues you may be having, you can visit Orchard Scotts Dental, one of the best dental clinics in Singapore. We’ll take the time to evaluate your oral health and suggest a course of treatment that will resolve the issues that are bothering you. Using Invisalign, dental implants, crowns, and other methods, your dentist in Singapore can adjust your teeth and give you a smile that is not only more beautiful, but also much more comfortable.